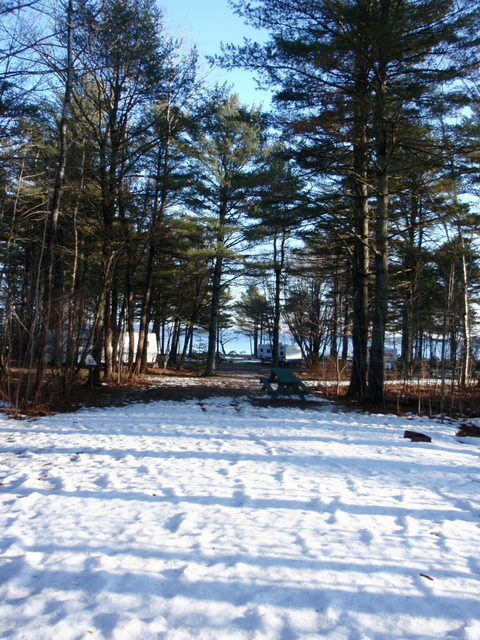 For Cheryl…your campsites – Maine. Ocean. Camping. Looking forward to seeing you in a couple weeks. Thanks for the picture it looks beautiful but hope the snow is melted.